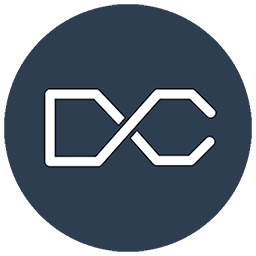 DevCro is a small game/web/app development team founded and located in Zagreb, Croatia. We started with our first application in 2016. Whether you're looking for someone to do some work for you, interested in work with us or maybe user with suggestion... Make sure you contact us! 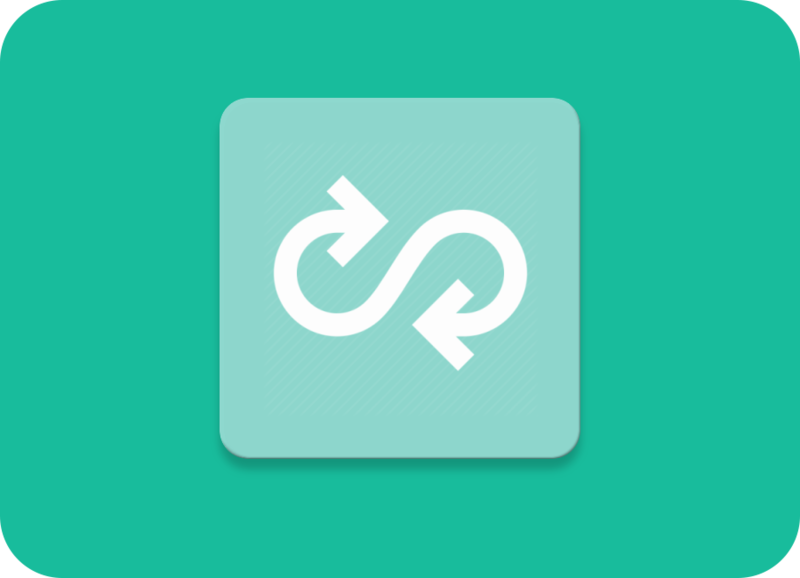 Random Chooser is a simple and fast application for randomly choosing between options you entered. You just enter choices and click RANDOMIZE! 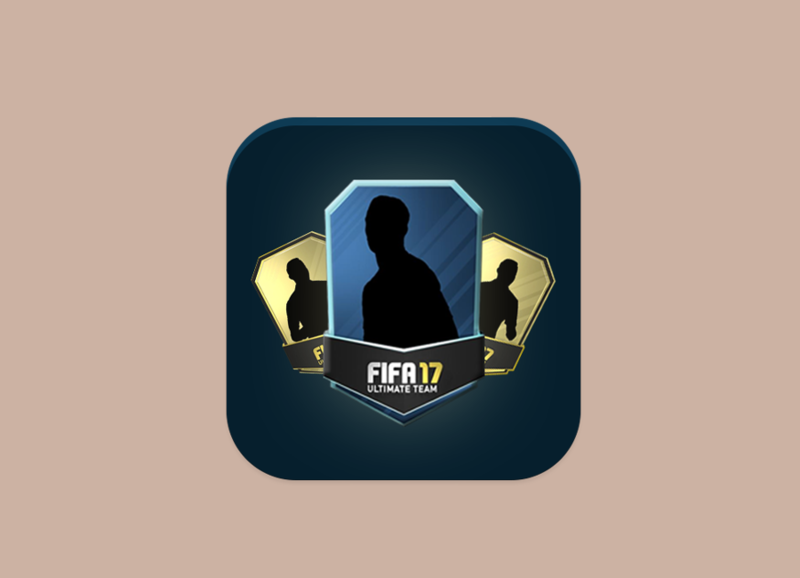 Pack Opener FUT 17 is pack opening simulator based on Ultimate Team 17. Currently it has 3 000 000+ downloads and 30 000+ ratings. FUT 18 Pack Opener is pack opening simulator based on Ultimate Team 18. Currently it has 2 000 000+ downloads and 15 000+ ratings. 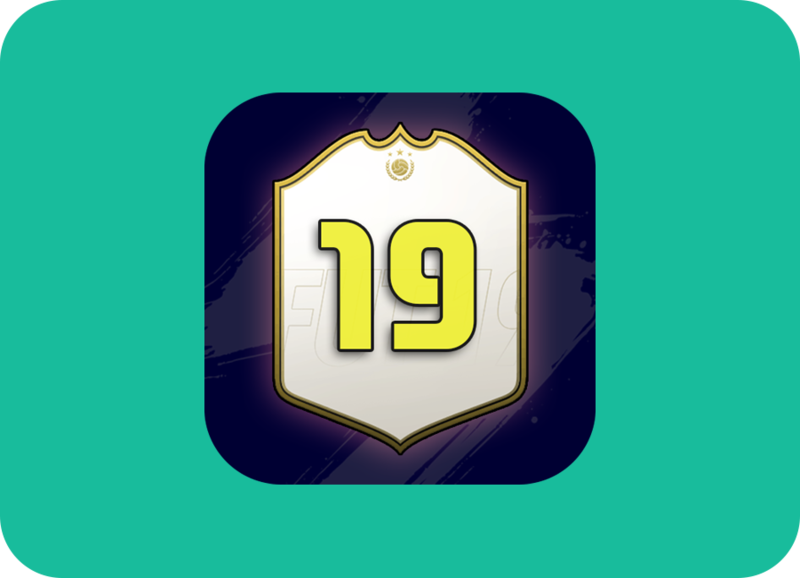 FUT 19 Pack Opener is our newest pack opening simulator based on Ultimate Team 19. It's avaliable both on Android and iOS.